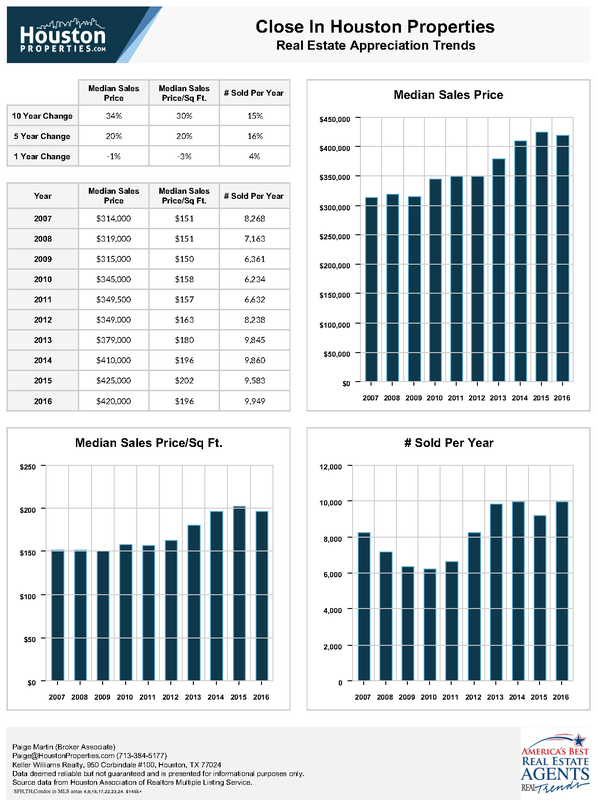 Houston real estate market records gains in sales volume and pricing; home inventory up as well. 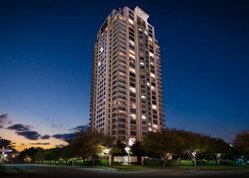 The most recent Houston real estate sales data is out and the numbers point to a strong first calendar month for 2017. 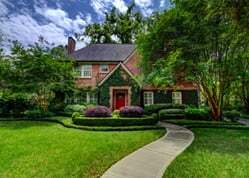 The Houston housing market carried its positive momentum from 2016 into the new year, with single-family home sales and pricing both on the rise in January. The strong real estate sales point to a growing US economy. Last week US Federal Reserve Chair Janet Yellen offered an encouraging assessment of the US economy, signaling that further rate hikes are in store for 2017. Currently, the futures market is forecasting three interest rate increases this year. Just how this would affect the Houston real estate market is anybody’s guess. The futures market is forecasting three interest rate hikes this year. 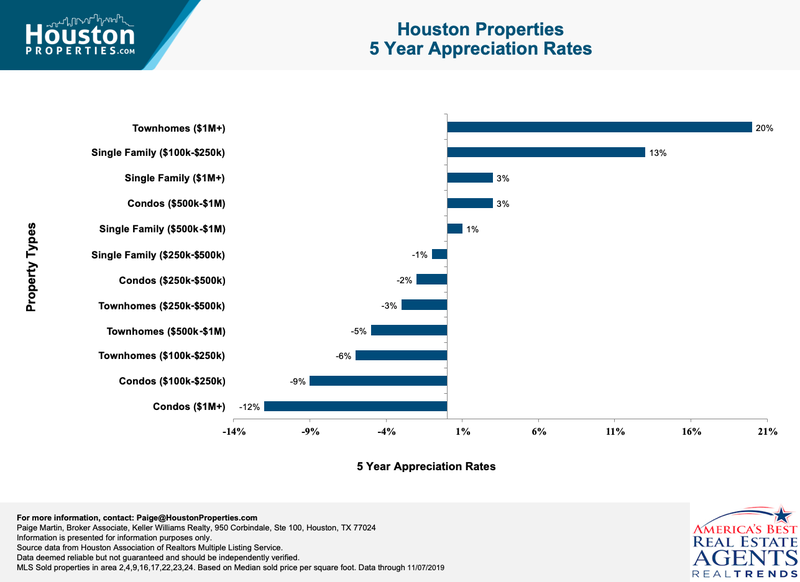 How this affects the Houston real estate market remains to be seen. 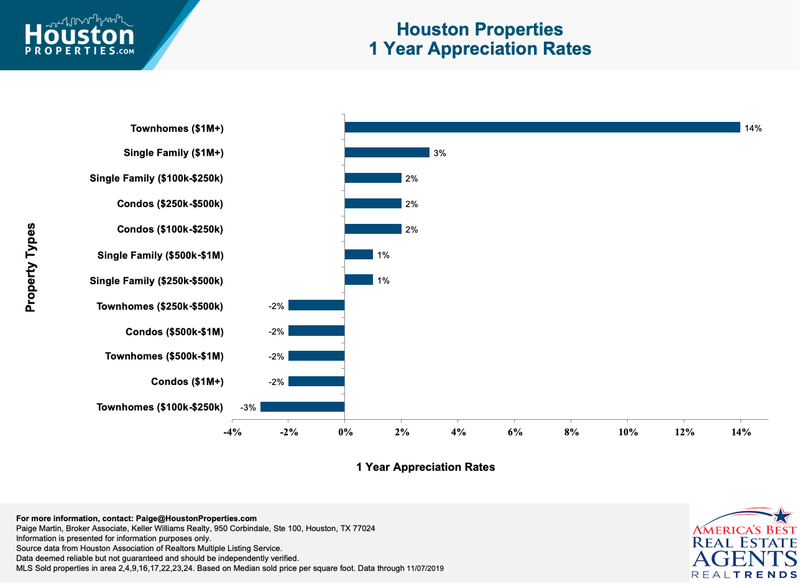 The Houston housing market carried its positive momentum from 2016 into the new year, with single-family home sales and pricing both on the rise in January. Homes priced between $500,000 and $750,000 showed the strongest sales activity, and the luxury market ($750,000 and above) enjoyed its third consecutive month in the black, reflecting resistance to any lingering effects of the ailing energy industry.